The document was developed by SEC's Strategic Hub for Innovation and Financial Technologies for the past 6 months. When any company assesses legal status of its financial instrument, it should take into account such factors as profit expectations, centralized bodies that control network operations as well as ability to create and maintain crypto markets, according to the guidelines. At the same time, the regulator also introduced certain aspects of the Howey test to the guidelines. In particular, it was applied such factors as price dependence on actions of the project runners, reasonable income outlook, possible areas of application, the ratio of the initial token selling price and its market rate. "In this guidance, we provide a framework for analyzing whether a digital asset is an investment contract and whether offers and sales of a digital asset are securities transactions...Under the Howey test, an “investment contract” exists when there is the investment of money in a common enterprise with a reasonable expectation of profits to be derived from the efforts of others. Whether a particular digital asset at the time of its offer or sale satisfies the Howey test depends on the specific facts and circumstances...," as stated in the guidelines. Some attention should be paid to the fact that only one Howey's test aspect "reasonable expectation of profits" are considered on few pages, which is related to the fact that this aspect usually brings the major difficulties while analysing digital assets. 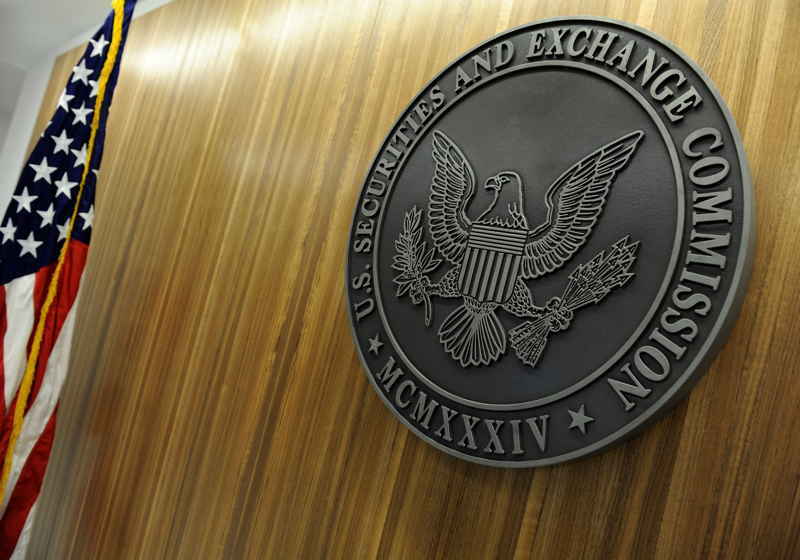 Besides, SEC described the way how distributors of the tokens that are held now by investors might register campaigns along with the possibility for the revision of the crypto asset status which initially was issued as securities. The regulator also provided certain points which would be taken into consideration in case of the legal status revision. These points include that distributed ledger network and crypto asset must be developed and operational, so users can use token. Moreover, the status can be revised if the token has a certain area of application which is not restrained by the market speculations as well as limited growth potential. However, the released report is yet to become the official rules, so it actually shoul not be taken as the legal document.